Fantastic storytelling. Really puts you in the time and place of the characters. 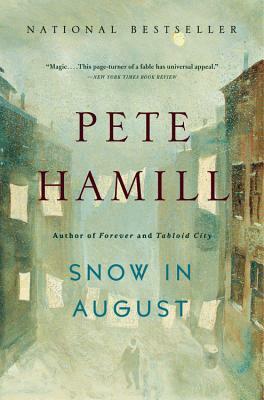 Pete Hamill is a novelist, journalist, editor, and screenwriter. He is the author of twenty-two books, including the bestselling novels Tabloid City, North River, Forever, and Snow in August, and the bestselling memoir A Drinking Life. He lives in New York City.